ChordFinder.com is an online application developed to help guitar enthusiasts learn about chords, scales, notes, arpeggios and everything related to playing guitars. 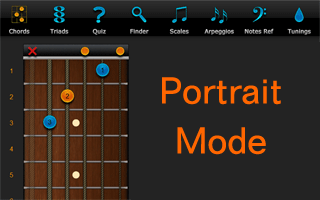 To facilitate easy learning, the application offers a complete virtual fret board with easy reference to chords, notes, triads, etc. 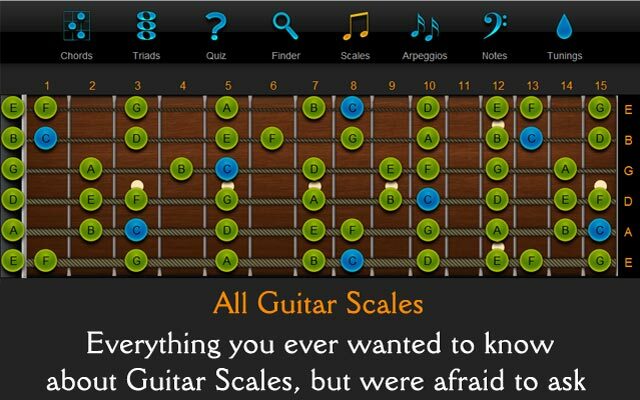 The application serves as a complete guitar playing guide and guitar chord encyclopedia. It is available for all major web browsers IE, FireFox, Google Chrome, Safari and Opera. While finding the exact number of guitar players and enthusiasts is not quite possible, guitar is easily termed as one of the most popular musical instruments around the world. However, learning to play a guitar properly requires as much hard work as any other instrument. Other than continuous practice, mastering guitar playing requires in-depth knowledge regarding notes, chords, triads, arpeggios and much more. Understanding the need of a readily available guitar playing guide for aspiring players and enthusiasts, Chordfinder.com has launched as a complete and comprehensive online tool that covers all the aspects of guitar playing. Facilitating ease of access, Chord Finder application is available for all major platforms including Android, iOS, BlackBerry and HP WebOS. Playing a guitar seems fascinating but you just can't expect to play like Hendrix or Slash until you understand each and every element that creates music, guitar chords, guitar scales, guitar triads, guitar arpeggios and a lot of other things. ChordFinder is not just about free guitar chords; it is a tutor which will teach you how to read guitar chords and how to play guitar chords. 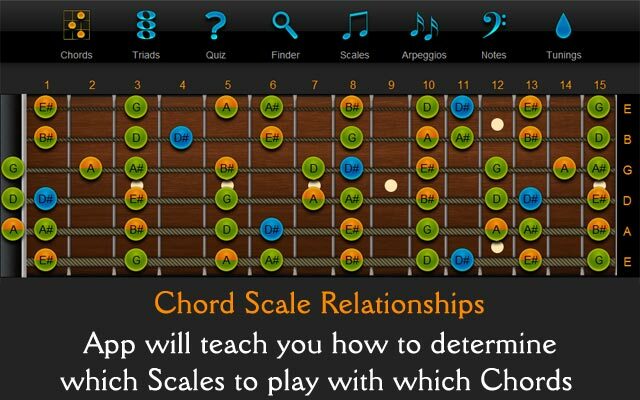 The application presents a complete virtual fret board along with a complete guitar scale reference. With around 42 scale types, including minor and major scales, melodic minor, diminished, the seven major modes and many more, ChordFinder.com easily answers every question a beginner might have regarding guitar scales and chord scale relationship. 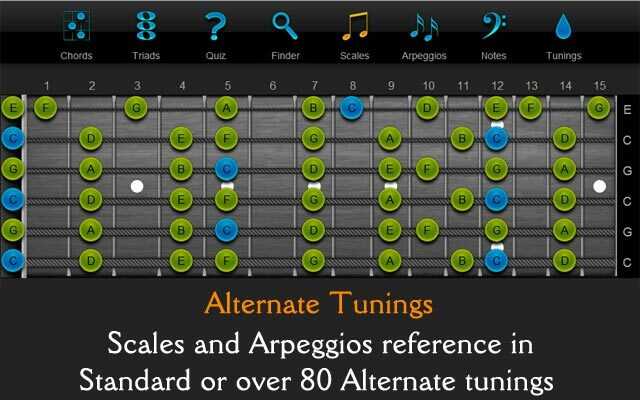 Moreover, the application offers an in-depth explanation of around 36 most popular alternate tunings for guitars. The application is expected to prove equally beneficial for guitar players and enthusiasts with varying level of skill and knowledge. The major focus, however, remains offering basic knowledge and guitar chords for beginners. 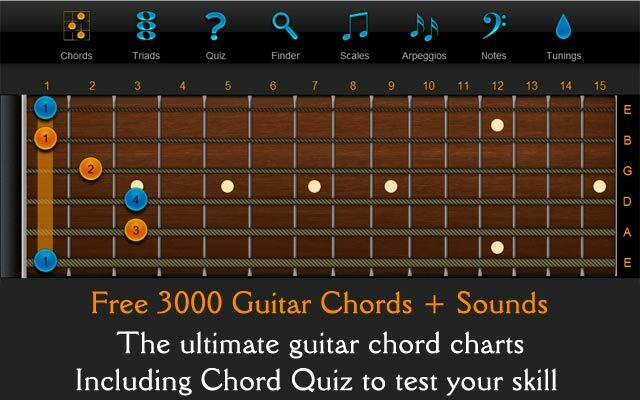 With more than 3000 commonly used guitar chords, ChordFinder can easily be counted as one of the biggest guitar chord encyclopedia available online. The application also sheds light on chord theory along with easy reference diagrams. One of the prominent features hailed by all guitar enthusiasts is the reverse chord finder tool. Many times a guitarist may come up with a chord, but due to lack of experience or knowledge they just can't tell the name of that chord. If you think asking someone will make you feel stupid, ChordFinder will save you the embarrassment. 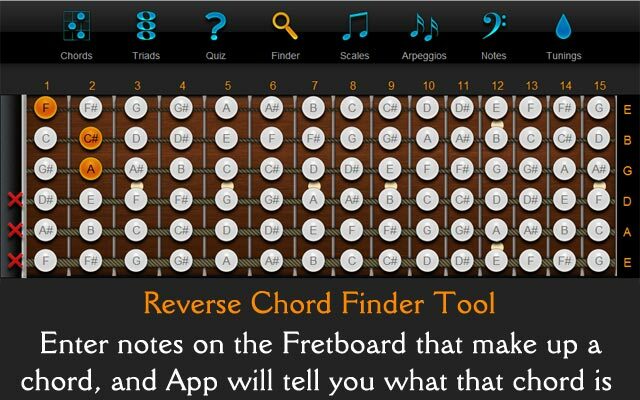 Just enter the notes on the fret board and our reverse chord finder tool will tell you the chord name. It's simple. The speed, accuracy and ease of use as these features truly make the application a must-have for every guitar enthusiast. Users can test their knowledge by taking an interesting Quiz. 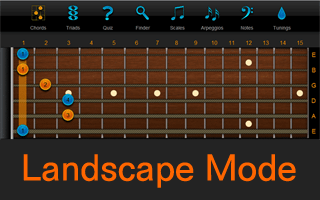 Also, there is a favorites section that allows easy access to chords, scales and arpeggios added by the user. The application is available in both landscape and portrait mode, along with an option to switch from right hand to left hand setting.